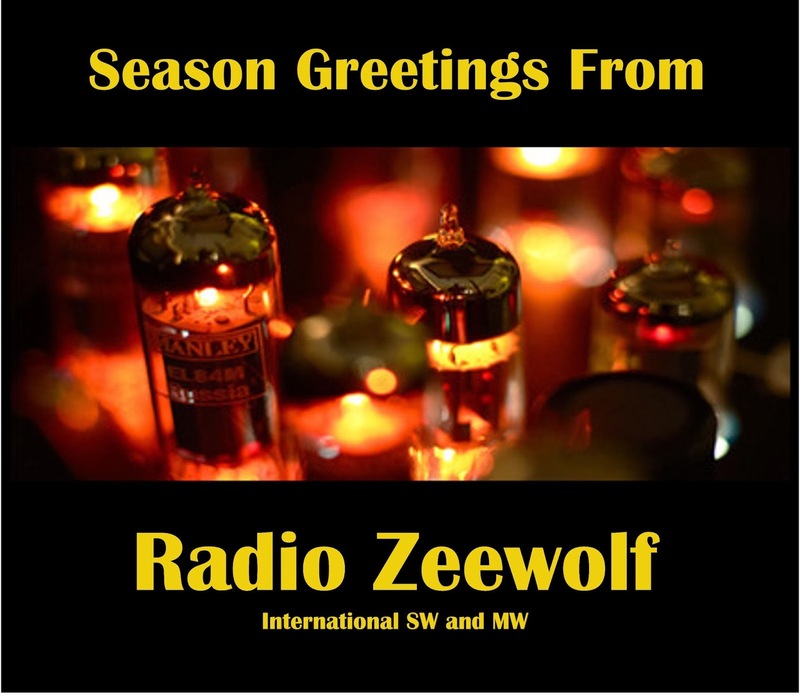 Season Greetings From Radio Waves International. 6910-17.48 Premier Radio Music From Sheryl Crow, Wizard, Foreigner And Greg Lake. Fair Signal, Occasional Good Peak. Sinpo 44333. Faded Out At 18.05. Info Via Dr Tim's Newsletter_._,_. Info Via Dr Tim's Newsletter. 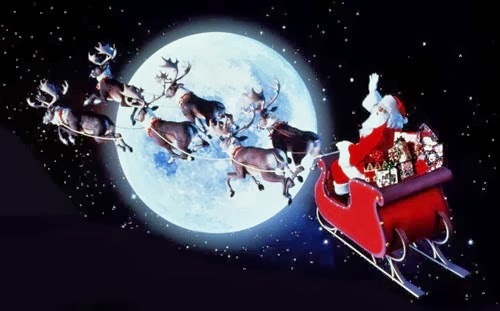 6240-9.33 Radio RKNW Xmas Songs Including The Ronettes" Santa Claus is coming to town". Fair To Good Signal Sinpo 44433. Also On MW 1521 And The Web http://rknw1521am.webs.com//. 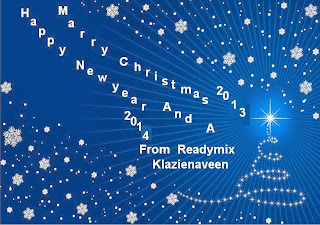 a very Merry X-Mas and a Prosperous 2014 ! 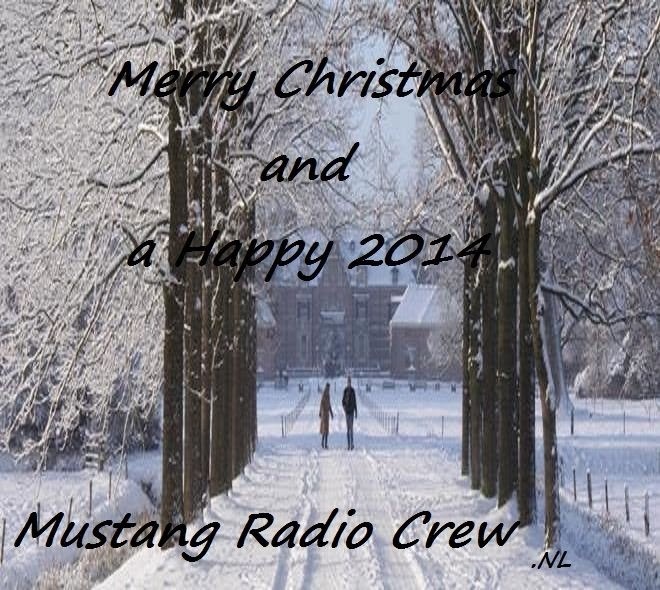 May 2014 become a peaceful, healthy and "radio active" year.
. Christmas Greetings From FRS Holland. 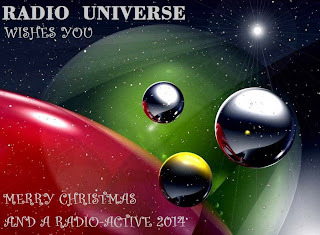 Christmas Greetings From Radio Tidalwave. # This year we broadcast our Christmas program on 24, 25 and 26 December 2013 continuously for 24 hours on the frequency kHz 6305 . 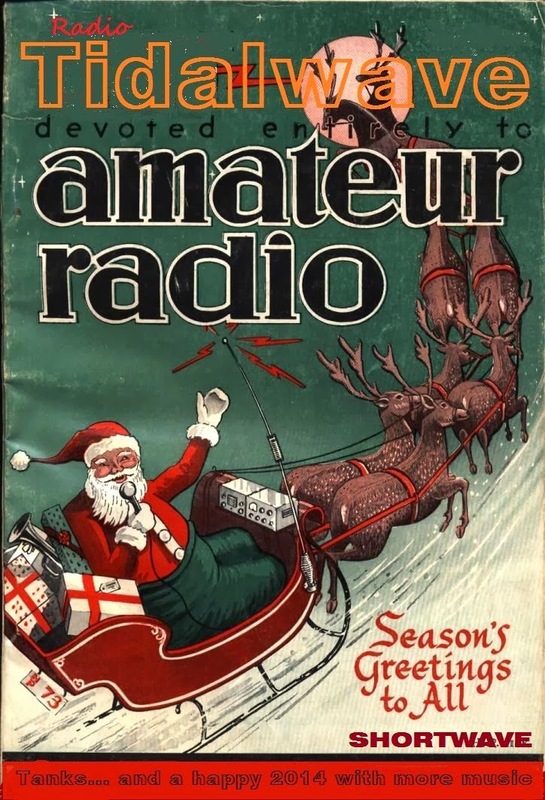 # Furthermore, are we on the 25th and 26th of December 2013 from 20: 00 until 24:00 on 6070 kHz to hear. 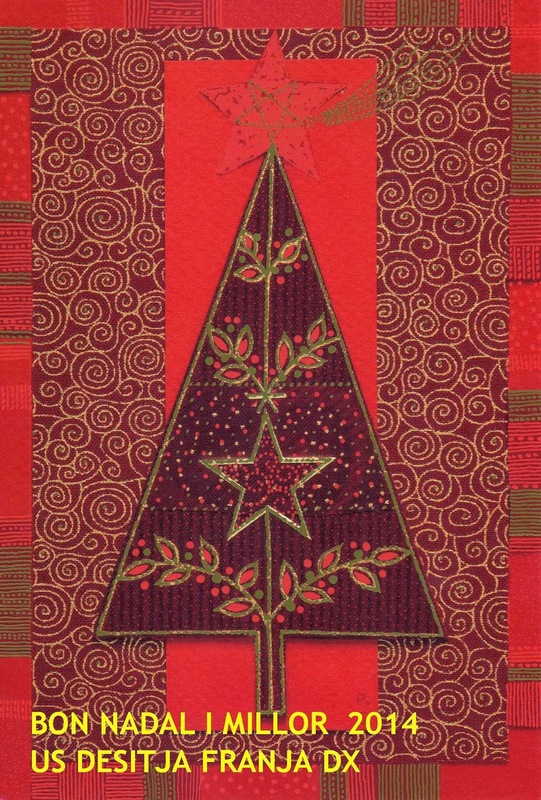 # Dieses Jahr strahlen wir unser Weihnachtsprogramm am 24., 25 und 26. 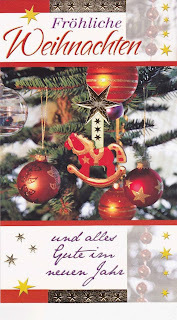 Dezember 2013 durchgehend 24 Stunden auf der Frequenz 6305 kHz aus. # Darüber hinaus sind wir am 25. und 26. 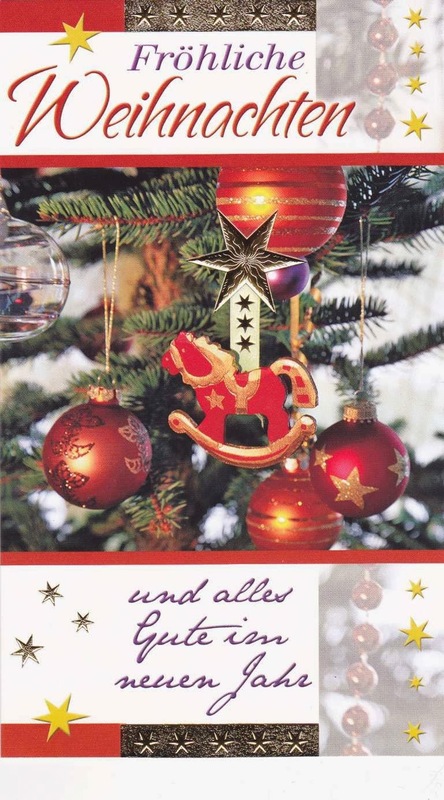 Dezember 2013 von 20.00 bis 24.00 Uhr auf 6070 kHz zu hören. Info Thanks To Radio Marabu. Christmas Greetings From Geronimo SW.
Geronimo Shortwave via channel 292 6070khz 49 mtrs. Sunday the 22nd Dec at 11am till 1300 hours. There Is a one off broadcast of Geronimo Shortwave via channel 292 6070khz 49 mtrs. Sunday the 22nd Dec at 11am till 1300 hours. Info Via Chris Station Operator. Many Thanks To Everyone For The Christmas Greetings. 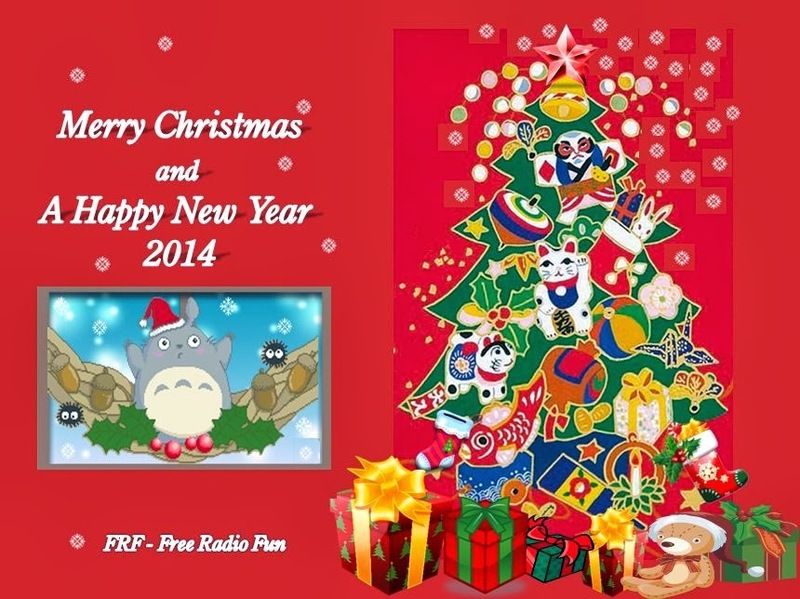 Christmas Greetings From FRF- Free Radio Fun. 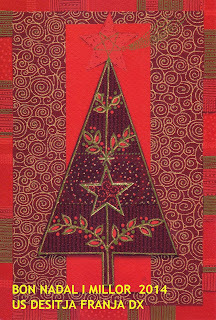 Christmas Greetings From Cool Am. 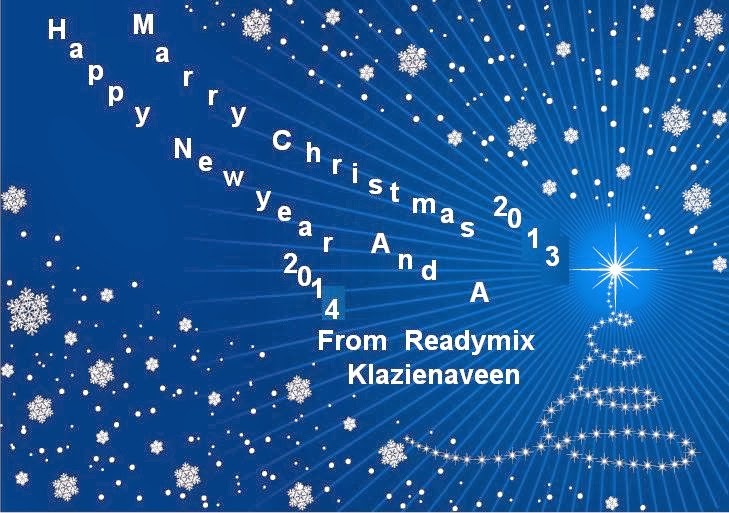 Christmas Greetings from Radio Readymix. 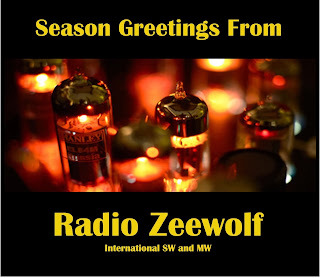 Christmas Greetings From Radio Zeewolf. Christmas Greetings From De Wittereus And Lady Vampirella. 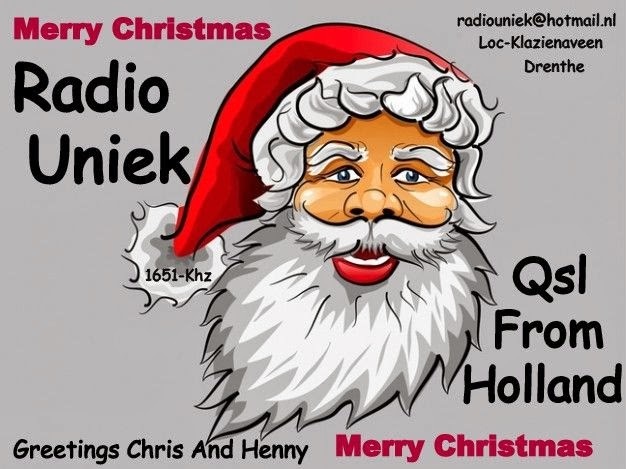 Christmas Greetings From Radio Uniek. Christmas Greetings From Radio Tina. Christmas Greetings From Georg Morawski. 6291-8.50 Radio Norton Playing Dutch Music. Good Signal Sinpo 43444. But After About 10 Minutes Signal Is Jammed For The Rest Of The Program. 6242-14.52 Radio Ac/Dc Music From The Beach Boys and The Dobbie Brothers. Fair To Good Signal Sinpo 43433.Some Utility Qrm ForThe First 10 Minutes Or so And Then None. Fairly Good Conditions This Afternoon Spoilt By Unknown Jammer Or Jammers. Very Sad To See This Happening At Xmas Time. 6325-8.33 Unid Playing Dutch Music. Fair Signal Sinpo 43333. Closed A few minutes Later. 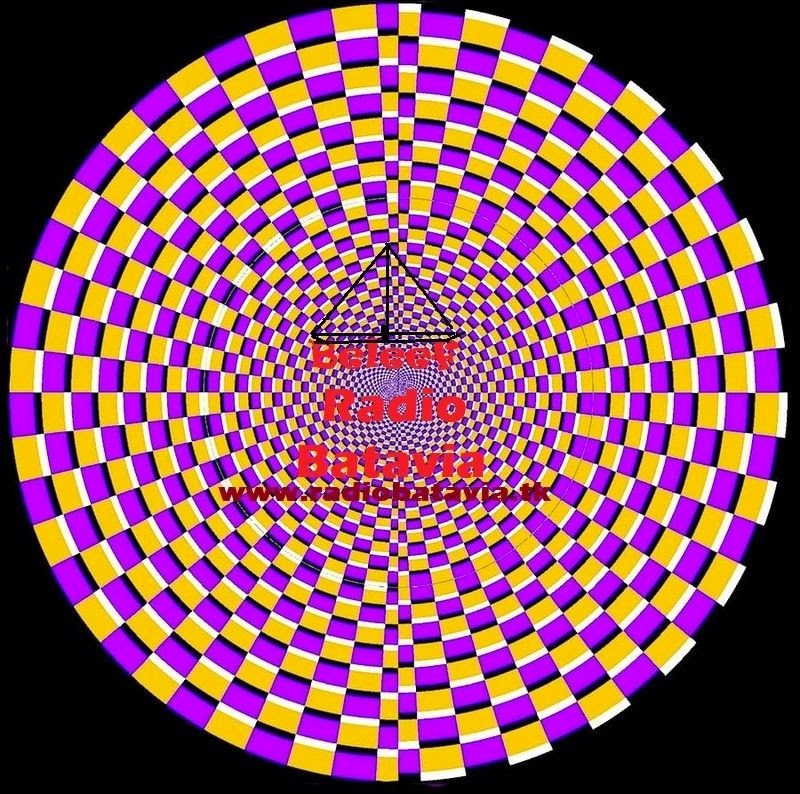 6385-14.27 Radio NMD Music From Van McCoy and Propaganda. Good Signal Sinpo 43444. Jammed By Another Station For About 5 Minutes Before Been in the Clear. 6210-14.45 Radio Ac/Dc Music Ac/Dc. Fair Signal Sinpo 43333. Signal Jammed After About 5 Minutes. 6242-14.45 Radio Ac/Dc Moved Here To Avoid Jammer. Rock Music And Band Aid"do they no it's Xmas", Signal Jammed Again Not Long After Moving Here. 6295-16.15 Radio Mustang Music From Bob Dylan And A Country Song. Strong Signal Sinpo 55444. Later on This Station Also Gets Jammed. 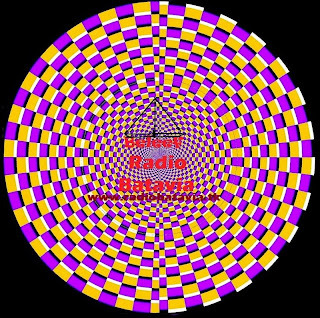 6240-16.25 Radio Saturnus Rock And Instrumental Music. Also Giving Out I'd. Signal Jammed For Must Of the Program. 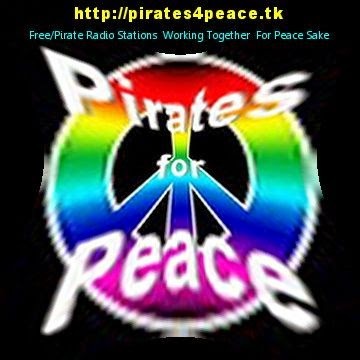 The programmes will be streaming at the same time on our website. 6291-7.50 Radio Black Arrow Qso Report For Radio Pluto. Strong Signal Sinpo 54444. Closed Down Not Long after. 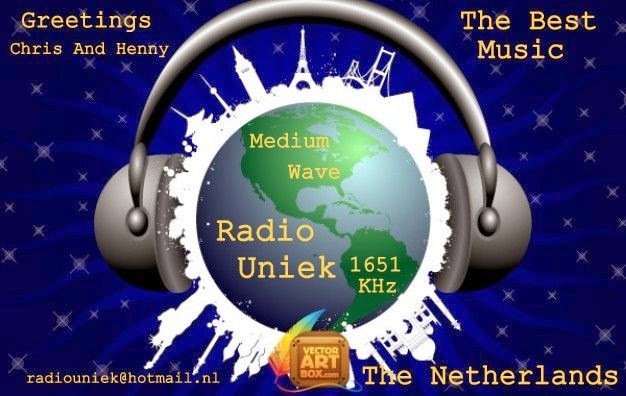 6215-8.55 Radio King Shortwave Rock And Pop Music. Weak To Fair Signal Sinpo 33233. Audio Sounding BetterAnd Clearer. 6292-15.30 Radio Mustang Playing Pop Music. Strong Signal Sinpo. Closed Down A Few minutes later. 7775-16.20 Radio Tower Music From Survivor"eye of the tiger" And Dutch Music. Strong Signal Sinpo 54444. This Frequency Is Working Good For Them. 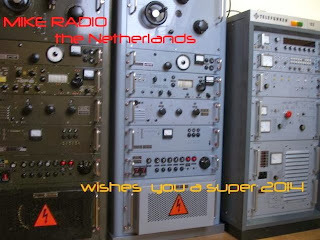 Next Sunday December 8th FRS-Holland will conduct a test broadcast on 7310 kHz/ 41 metres. The test will last for two hours between 10:00-12:00 UTC/ 11:00- 13:00 CET. We are understandably curious what reception is like in your particular area. be verified with our station QSL. You can truly help us by sending in your reception report! Our next full broadcast will be over the Holiday Season: on Sunday December 29th FRS-Holland will continue a long time tradition, ringing out 2013. 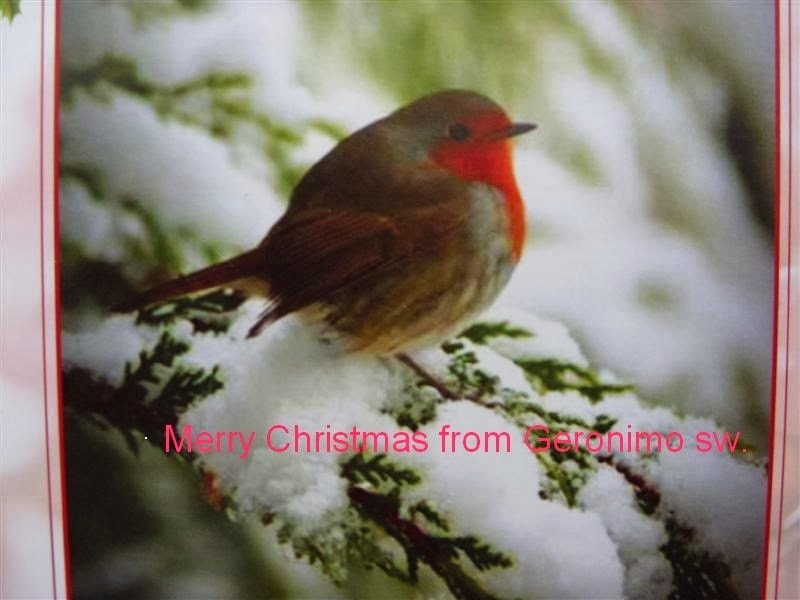 It was in the early 1980s that we started with December XMas broadcasts. Only very few times in the past 33 years, FRS was absent in December. 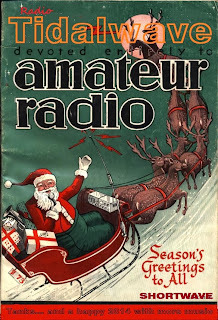 In the past years we have seen a decline in the number of listeners willing to participate in our Seasonal broadcast. make sure it'll be read out during our broadcast. 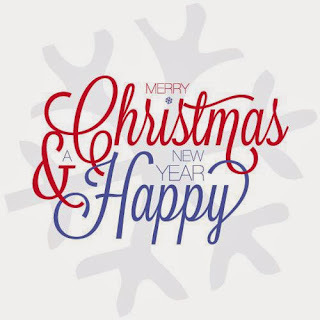 You can dedicate your greetings to friends etc. 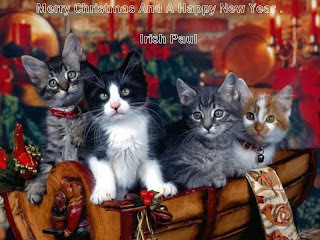 but you can also make a 'general' New Year’s Greeting. 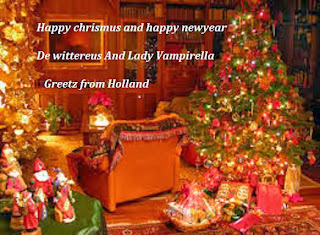 do it the ‘quick and easy ‘way by sending an e-mail to <frs@frsholland.nl >. Let’s be honest…compiling a written message only costs a couple of minutes. In this way you can add something personal to our December broadcast. 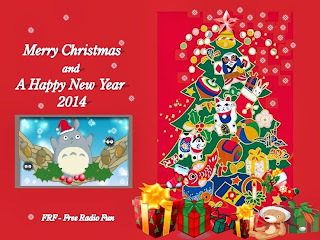 So...don't hesitate and take part in the FRS Seasonal Party. No doubt it'll be great fun. Make sure your contribution reaches us in time....do it as soon as possible. December 29th FRSH will be on 7600//5800 kHz & 6070 kHz for at least 5 hours Pxs will be presented by Jan van Dijk doing the German show. feature on offshore radio. Peter Verbruggen will be looking back to what happened in the past (Day Calendar) playing a mix of 80s/90s/00s records in FRS Magazine. October mail and Season’s Greetings will be read out. There also is the Phrase that Pays. FRS will most likely commence at 08.00 UTC/ 09.00 CET. Later on this months we will be forwarding more details about the upcoming festive broadcast. 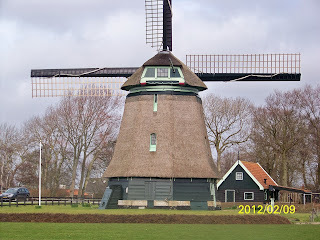 FRS-Holland, POBox 2702, 6049 ZG Herten in the Netherlands. Free Radio Service Holland is an Independent and Free radio station broadcasting on SW since August 1980. Broadcasts are carried out in Dutch, German & English at an irregular basis on 51, 48 & 41 metres. Info Thanks To FRS Holland. 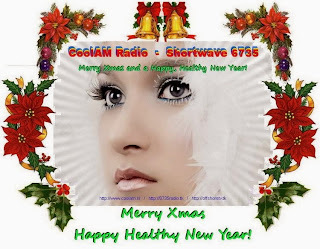 6215-9.15 Radio King Shortwave Pop Music And Id Jingle. Weak Signal Sinpo 33322. Hard To Hear Music Due To Low Modulation. 6245-16.00 Unid Playing Dutch and Polka Music. Good Signal Sinpo 43444.